No worries! 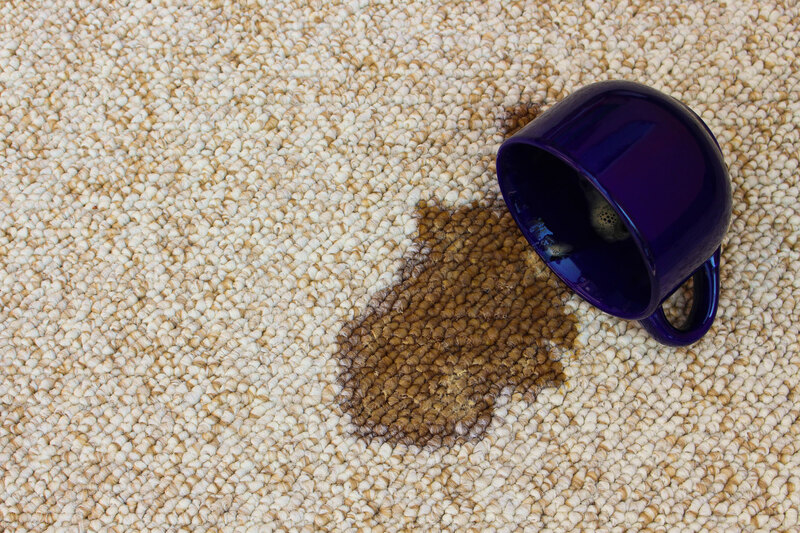 We offer a complementary spill service up to 2 months after we’ve cleaned your carpet or furniture! 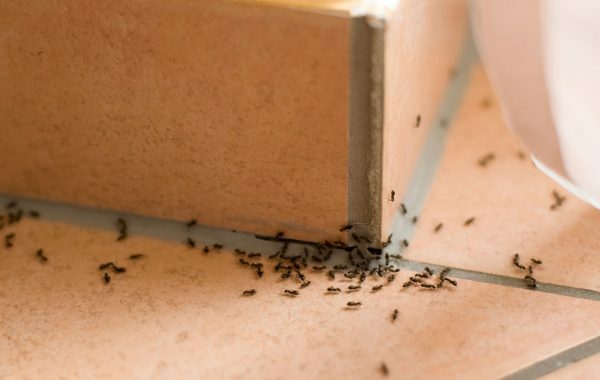 Exterminating pests isn’t enough; after removing pests we make sure they won’t back! Thorough termite inspection to Australian Standards– we even check all trees within a 30m radius of your property! 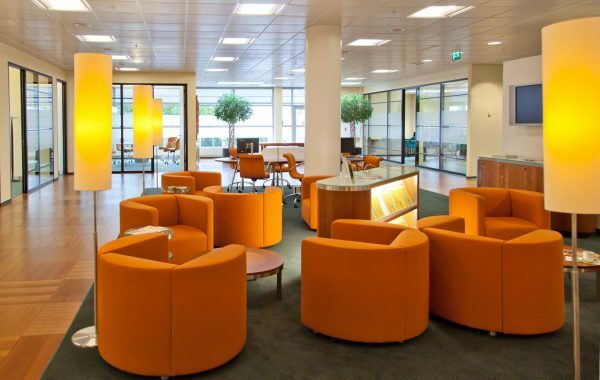 Allseasons offers a dedicated Corporate & Commercial Specialist for all your business needs. uphosltery cleaning the Sunshine Coast has to offer. 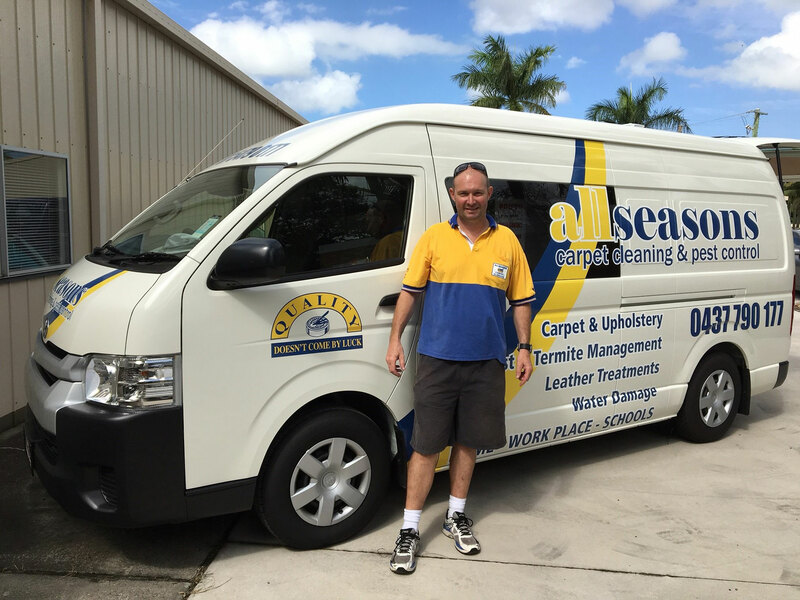 Allseasons Carpet Cleaning and Pest Management are a locally owned and family operated business providing professional carpet cleaning services to the Sunshine Coast, Moreton Bay Region and surrounding areas. 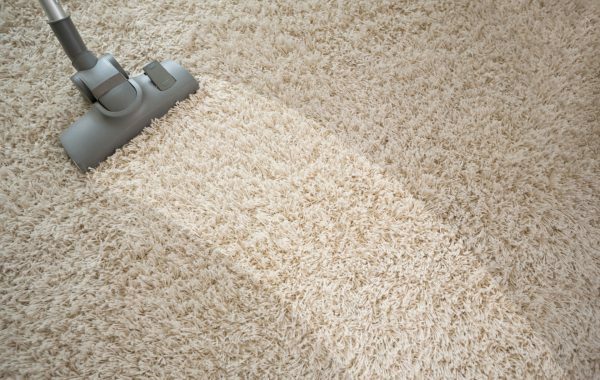 We have over 20 years of experience providing high-quality and affordable carpet cleaning services to commercial and residential properties. All of our carpet cleaning technicians have been trained to Australian standards, ensuring that they know the best methods and processes to use when cleaning different types of carpets. 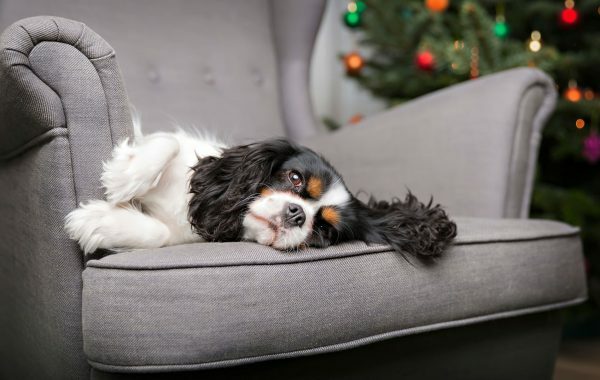 They will treat your home with the same level of respect that they would treat their own and do not use any harsh chemicals that are likely to reduce the lifespan of your carpet. 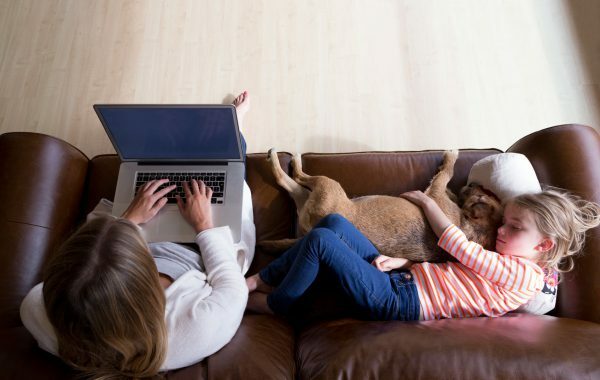 Learn more about our carpet cleaning and carpet protection services here. 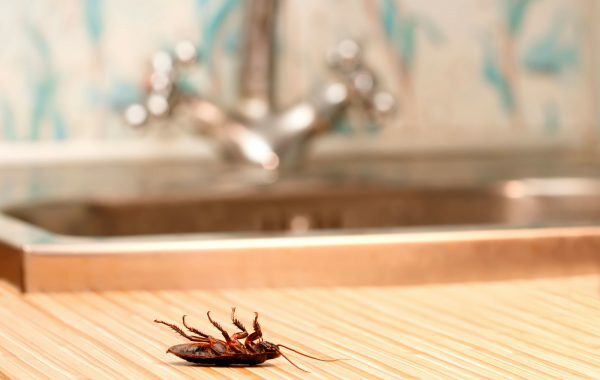 Our pest management services are designed to be safe yet effective. The system that we use relies upon using only safe chemicals which conform to the World Health Standards and using them in their correct locations allows the chemicals to bio-degrade. 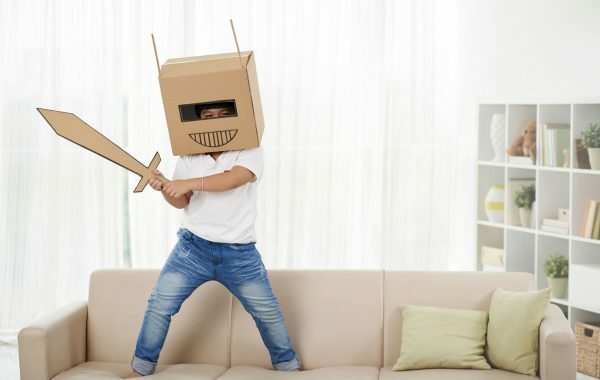 We also advocate using pest management services as a preventative measure rather than a cure – having your home sprayed to prevent pests uses far less chemicals than when you are dealing with a whole infestation. 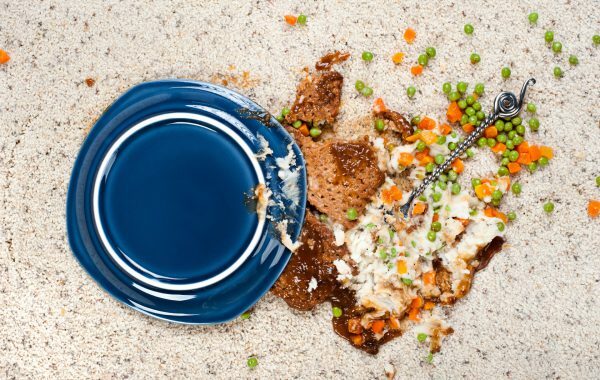 Our services cover rats, mice, silverfish, spiders, cockroaches and all other types of household pests. Find more information here. Our professional and fully licensed pest control operators specialise in identifying, protecting and preventing termite infestations. 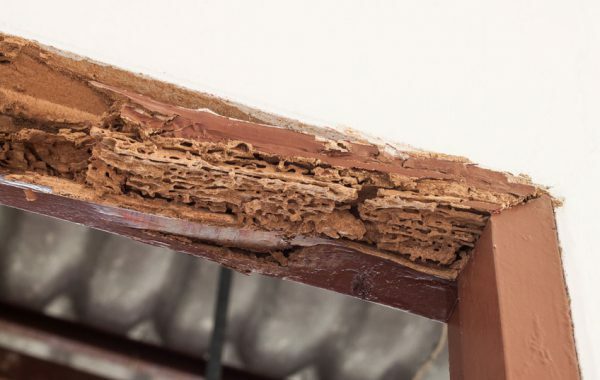 We have a full-service termite solution that starts with a thorough inspection to Australian standards, where we will investigate your property to determine whether you have a termite problem or not. At the end of the inspection you are provided with a detailed report as well as a recommendation for treatment if required. If you choose to move forward with an Allseasons’ termite barrier then we will deduct the cost of the inspection from your final bill. 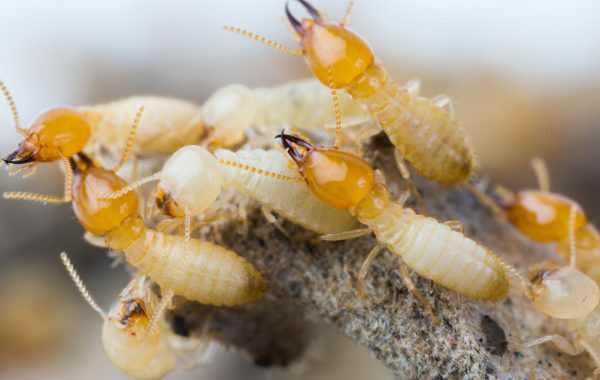 Once your property has been treated and there are no live termites on site, we provide a preventative solution called a Termite Barrier that prevents your home from being attacked by termites for up to eight years. All of our carpet cleaning, upholstery and pest control services are available for commercial businesses in the Sunshine Coast and Moreton Bay Region. Our team are all fully licensed and trained to Australian standards and all of the chemicals that we use are in line with World Health requirements, making them suitable for properties and businesses that handle, manufacture or sell food products or services. We have over 20 years of experience and are currently responsible for looking after a large number of commercial properties and businesses in our local community including schools, medical centres, restaurants and cafes, apartment buildings, office buildings, retail stores and more. Allseasons clean carpets and rugs for home owners on the Sunshine Coast, Morton Bay Region, Gympie and Toowoomba. 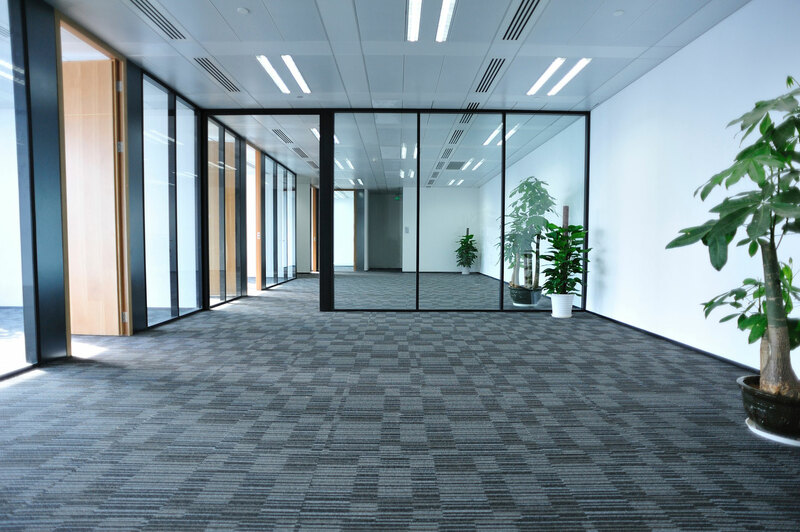 We provide a carpet protection service as an optional extra for your professional carpet clean service. Designed to extend the lifespan of your carpets. Professional upholstery cleaning services for homes, cars, boats and caravans, including lounge suites, dining chairs and mattresses. 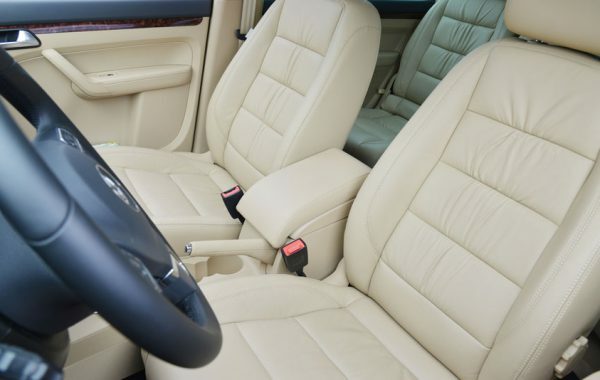 Our upholstery protection forms a defensive coating on your furniture to reduce dirt and dust being absorbed. Remove dust, dirt and bacteria from your leather furniture; our technicians shampoo and condition the leather by hand. Extend the life of your leather; it acts as a barrier between the leather and oils/ bacteria deposited by contact with human skin. Thorough termite inspections that leave no stone unturned. Comprehensive reports provided as well as treatment recommendations if required. 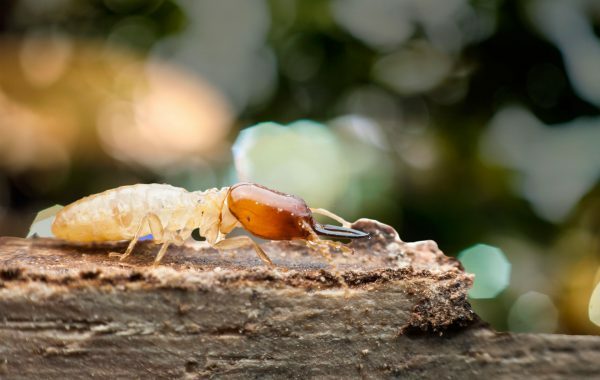 The best way to prevent termites is by installing termite barriers which last up to eight years with regular inspections. If your home is suffering from a termite infestation then you need to get it fixed before they do extensive structural damage to your house. 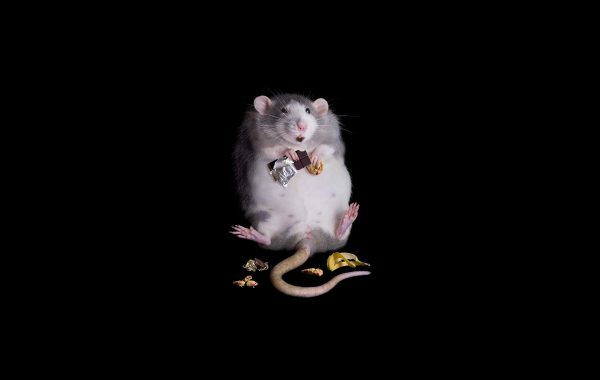 We provide preventative and eradication services for a range of household pests including rats and rodents, spiders, ants, cockroaches and silverfish. 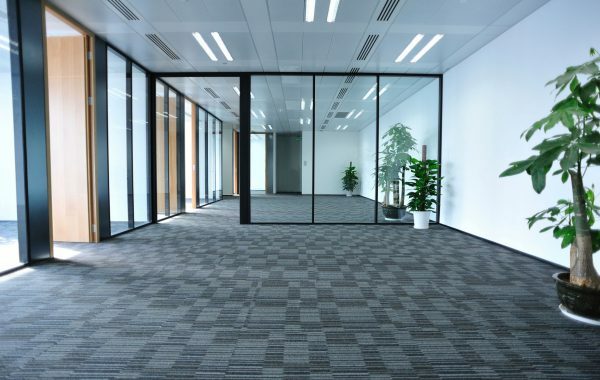 Commercial carpet cleaning services that businesses and commercial property managers can rely on. Scheduled services available. Preventative pest control treatments that are in line with Australian and World Health safety standards, designed for commercial properties. Professional and reliable commercial upholstery cleaning services for your hotel, restaurant, office space or medical centre.